Home > RareEARTH Naturals: Home Spa Giveaway! RareEARTH Naturals: Home Spa Giveaway! One of my favorite companies is RareEARTH Naturals. I first started using their natural perfumes and soon found myself owning every product they make. 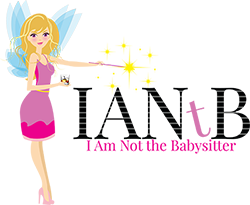 That is why I am so excited that RareEARTH Naturals has offered to do a giveaway! 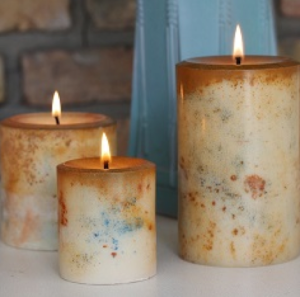 RareEARTH Naturals developed the first (and only) mineral colored candle line. The options are beautiful, but the best part is the candles are made from GMO-free soy waxes and natural pigments, and are scented with 100% pure essential oils. They also carry spa candles that we keep in our bathroom. The boys love using the candles for our home spa days. They are made from 100% pure essential oils, contain only pure soy wax and all-cotton wicks, and are clean burning and soot-free, non-GMO and vegan. Every candle is hand poured in the U.S.A. and is free of irritating, synthetic fragrance and harmful phthalates. 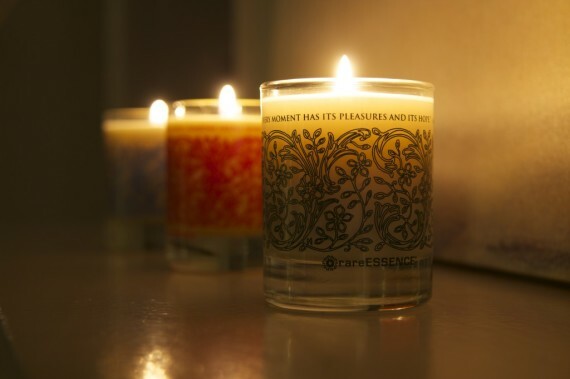 The candles contain absolutely NO synthetic petrochemical-based dyes or additives. The 100% Pure Essential Oil Reed Diffusers made me actually like diffusers. The concept always appealed to me, but most of the diffusers sold at high-end department stores contain harmful chemicals that deterred me from pretty much all diffusers. 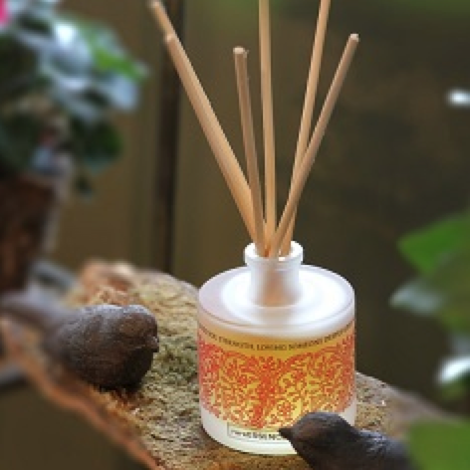 These diffusers do not contain any solvents, alcohol, petrochemicals, or phthalates. And, of course, they smell great. Okay here is the fun part! Enter to win this bundle: a RareEARTH Naturals mineral colored candle, a RareEarth Naturals trio of spa candles, a RareEARTH Naturals essential oil reed diffuser, and a RareEARTH Naturals natural perfume (spray)! I’m really excited about this company! I’ve been looking for chemical free candles for a while now! I will be adding these to my wedding registry! What better way to set the honey moon mood? I haven’t tried any of their products, but I definitely will now that I know about them! Thanks! Either the Ceylon or Provence candles look beautiful. I’d love a chance to try them. The PEACE rareESSENCE 100% Pure Essential Oil Spa Candle looks awesome to me! I have been looking for more ways to go natural. I have not worn perfume in years. I will have to check this out! I need a home spa day! Spa candles! !